Victoria Playhouse, in partnership with Atlantic Academy of Performing Arts, offered a fourteen-week session of theatre classes for kids aged 5 to 14 years. 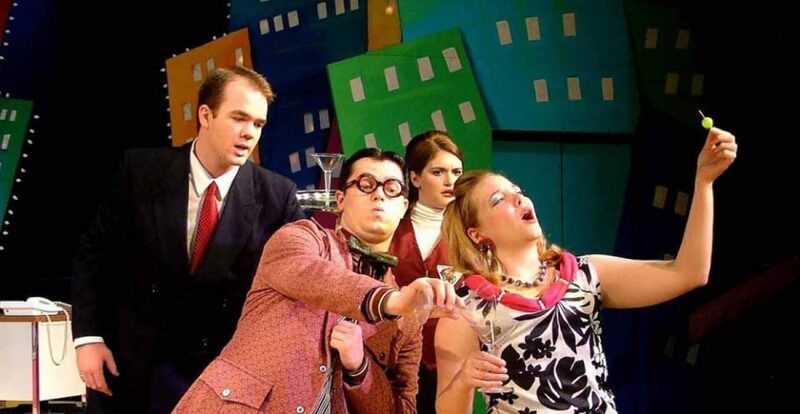 Teachers Sherri-Lee Pike and Brandon Roy are industry professionals who instructed the kids in acting, singing, and movement through exercises, games, and improvisation. 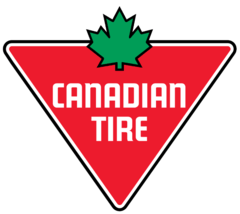 We are very grateful to Canadian Tire Charlottetown and Summerside for their generous support of our children’s theatre classes. Thank you to store owners Cameron Beach and Claude Landry, along with their staffs, for recognizing the many benefits of arts education for kids and providing funding to ensure access to those benefits regardless of family income level!